It isn’t often that a musician comes along who’s style is instantly recognisable. Even less often does a composer come along who can be instantly recognised. 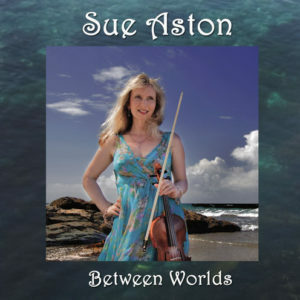 Sue Aston scores highly on both. Her beautiful music is so enchanting. I’ll be looking for more. —- She looks nice too!! I have an interest in lady composers and have offered several presentations to my local U3A music appreciation group featuring female composers. I chose this recording because of the subjects that had inspired the composer. A thoroughly enjoyable disc. 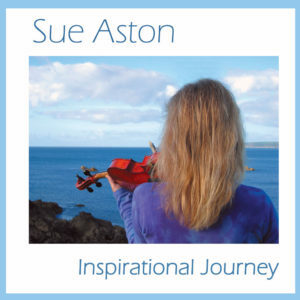 This is my second Sue Aston album. Another must-have in my opinion. Superb playing, mixing and composing, you can’t go wrong in buying this for your collection. The music flows in a mystical way and is great to listen to after a stressful day. 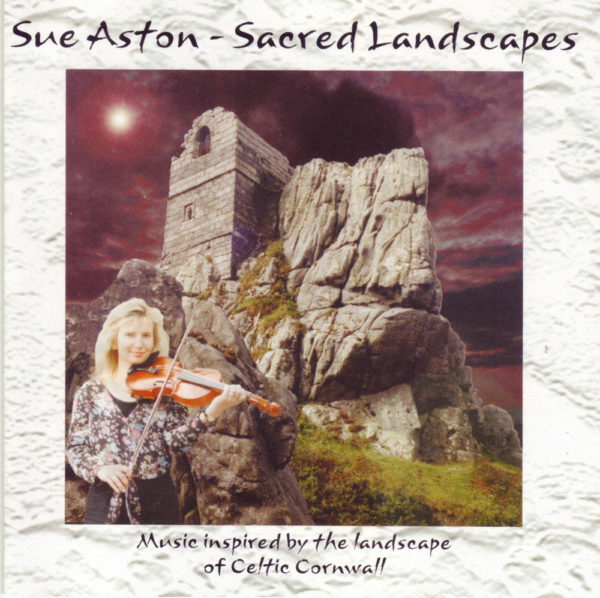 Sue transports me away from the daily grind into a mystical world with wonderful melodies reflecting some of my favorite places in Cornwall. I can’t compare Sue’s music to anyone elses as it is very passionate and unique, every track is strong and well crafted in every respect. I look forward to the next release.